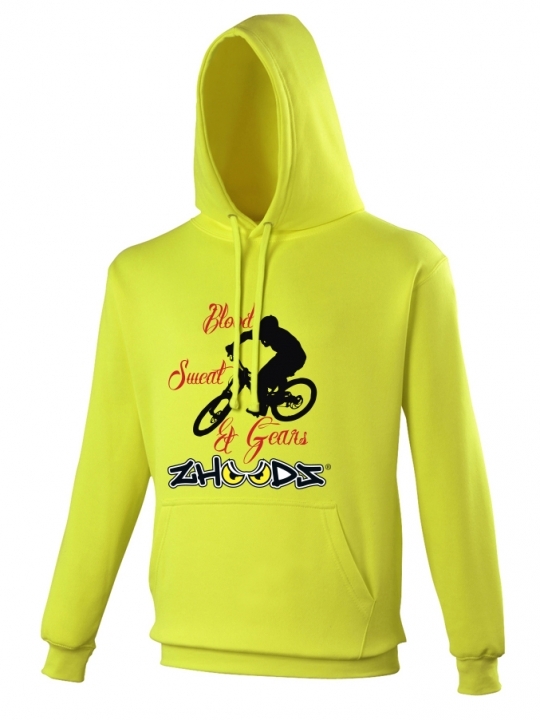 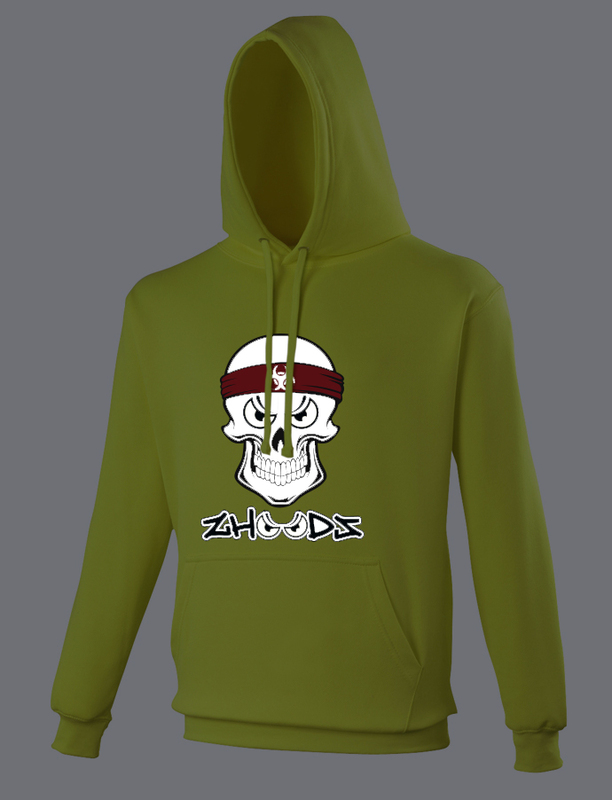 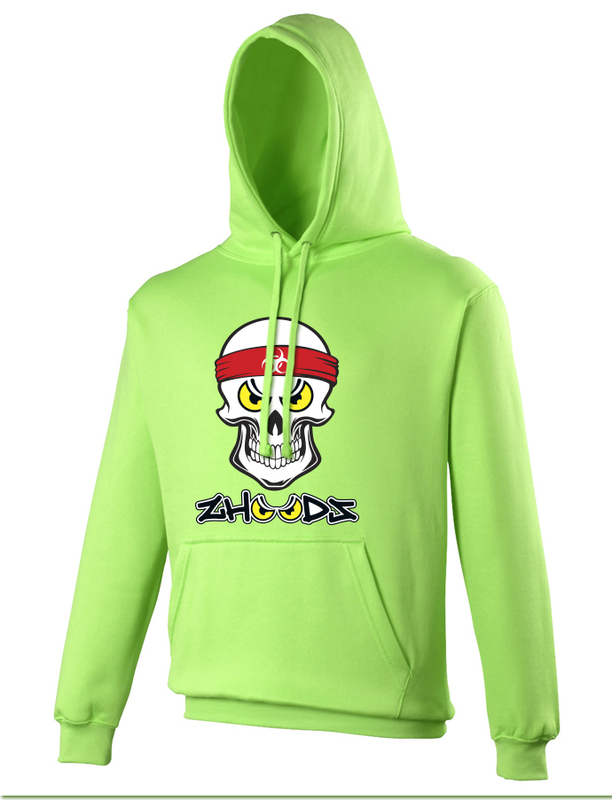 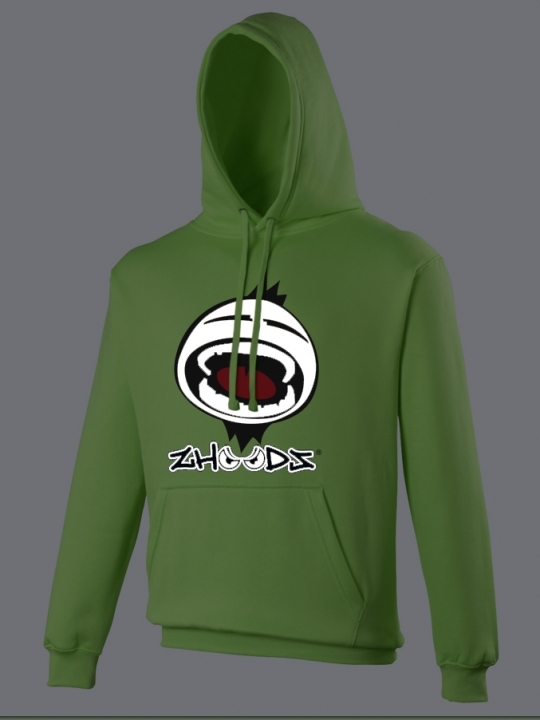 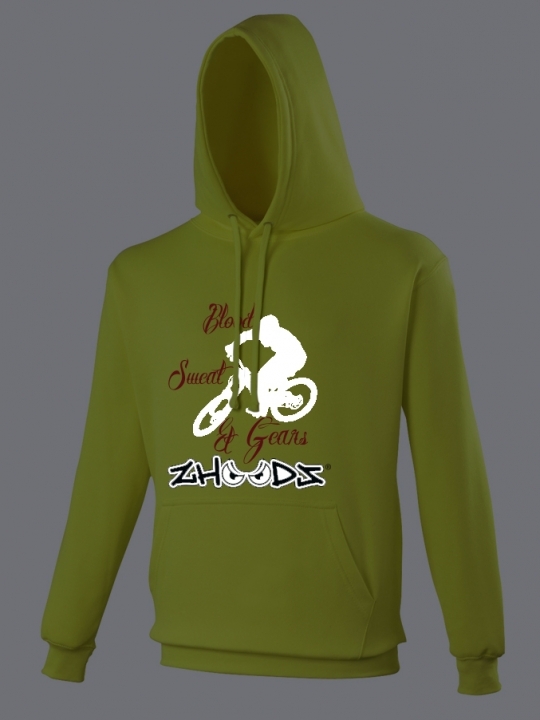 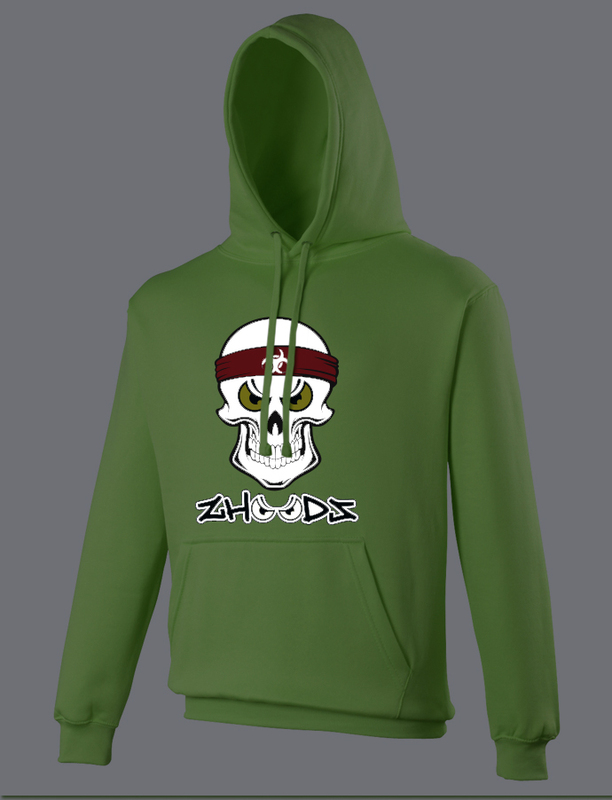 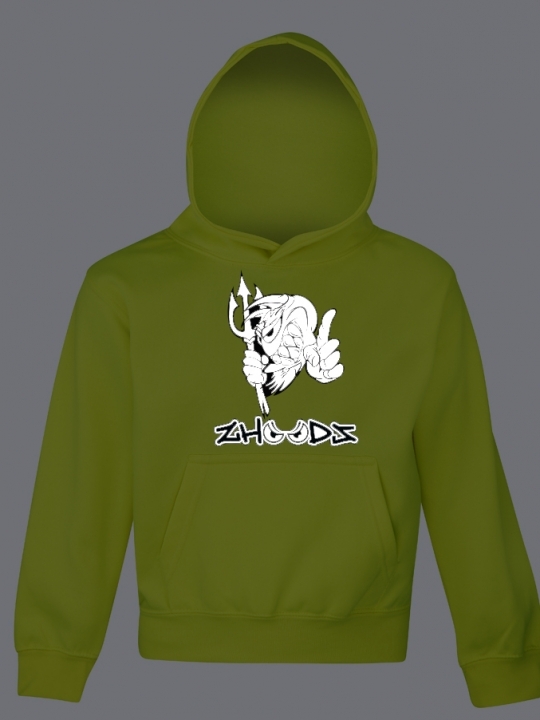 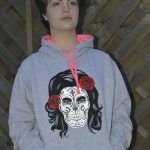 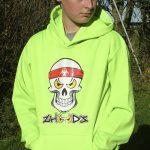 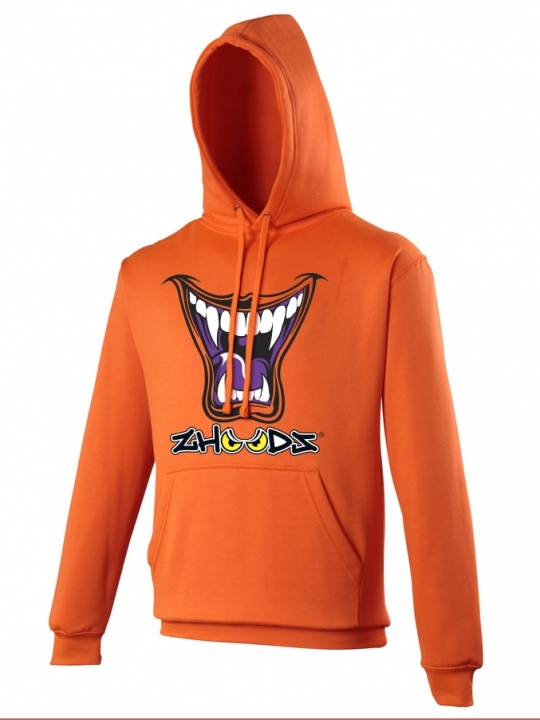 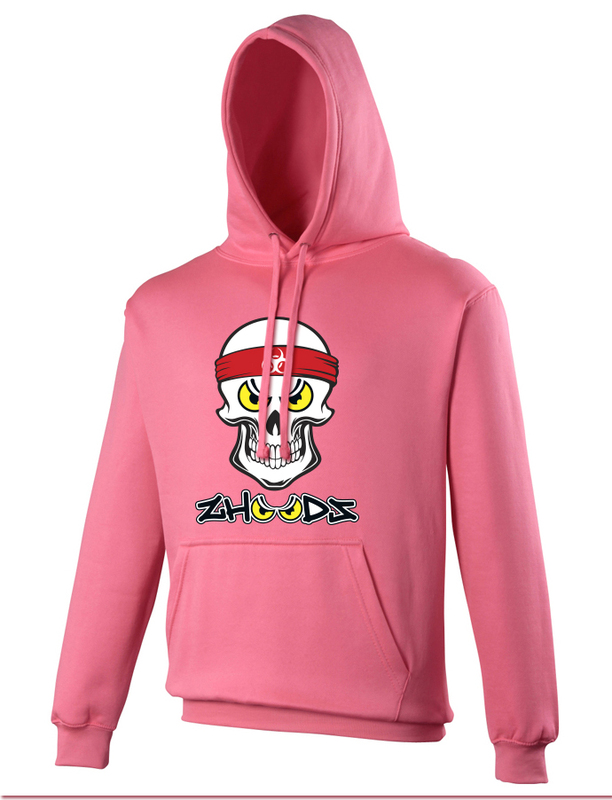 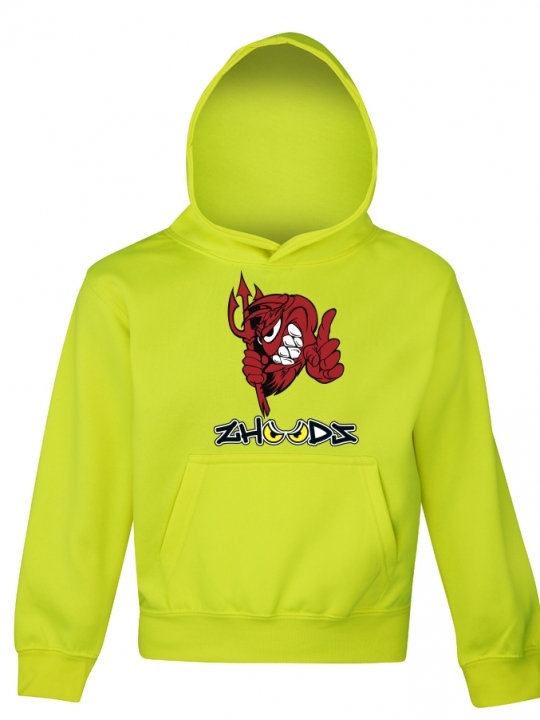 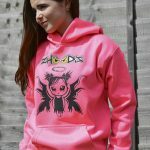 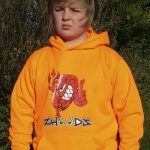 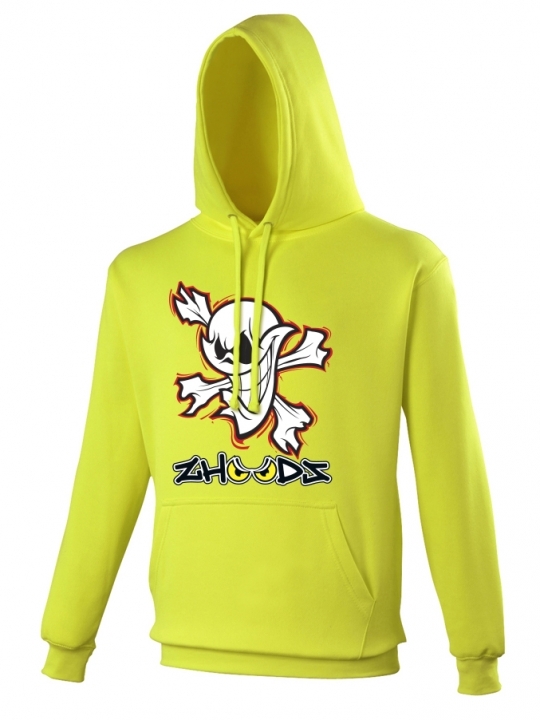 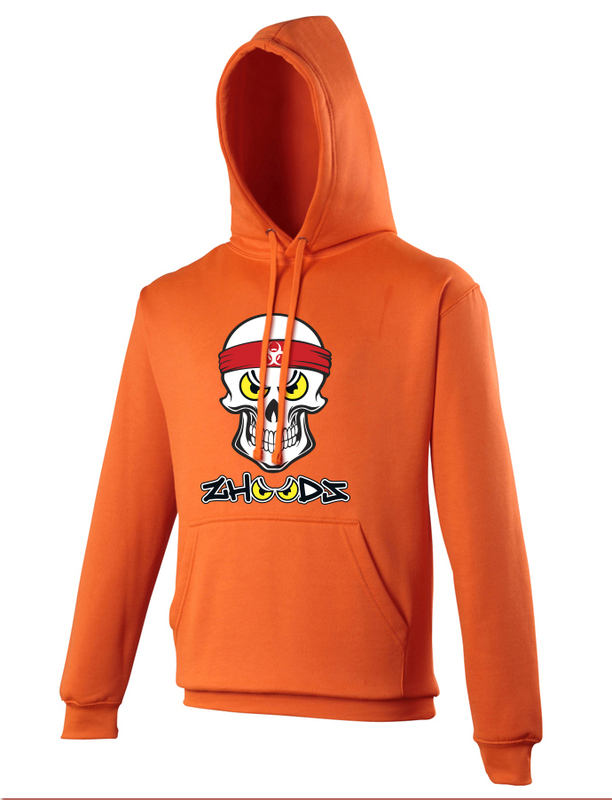 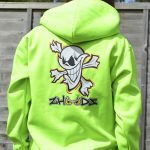 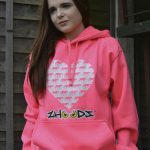 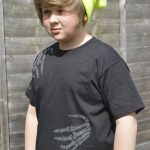 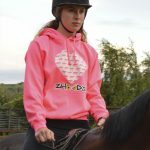 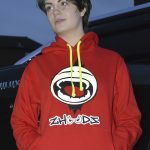 Get seen in this vibrant eye-catching fluorescent Zhoodz® hoodie with reflective Zhoodz skull design. 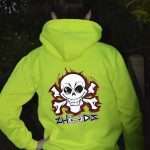 Available in green, yellow, pink and orange. 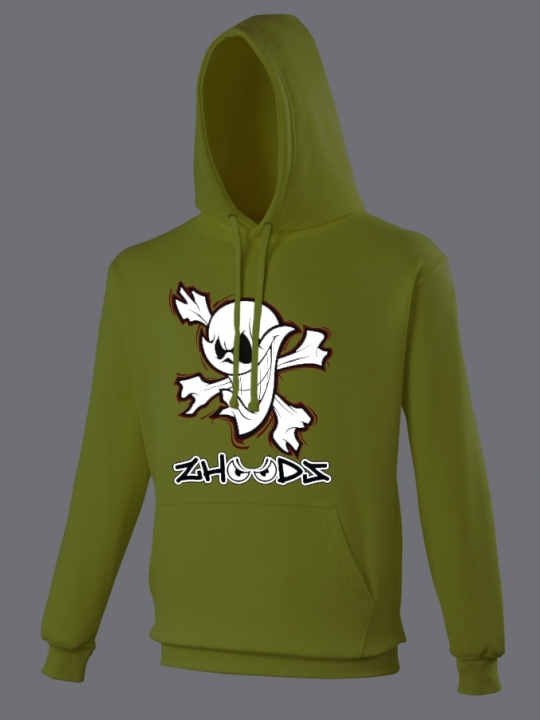 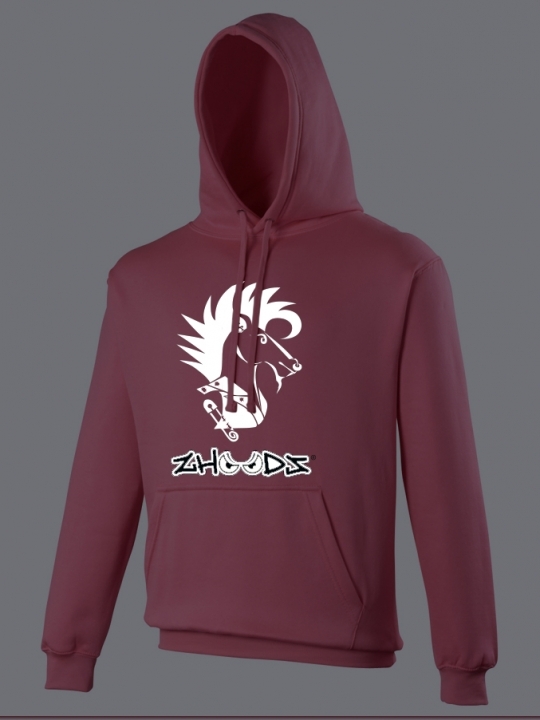 Check out the pictures below to see how this Zhoodz design reflects at night. 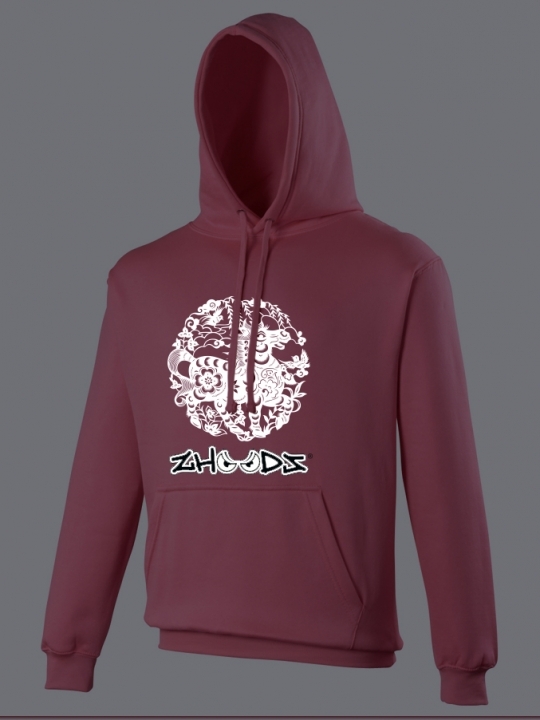 Categories: Adults Original, Original Zhoodz. 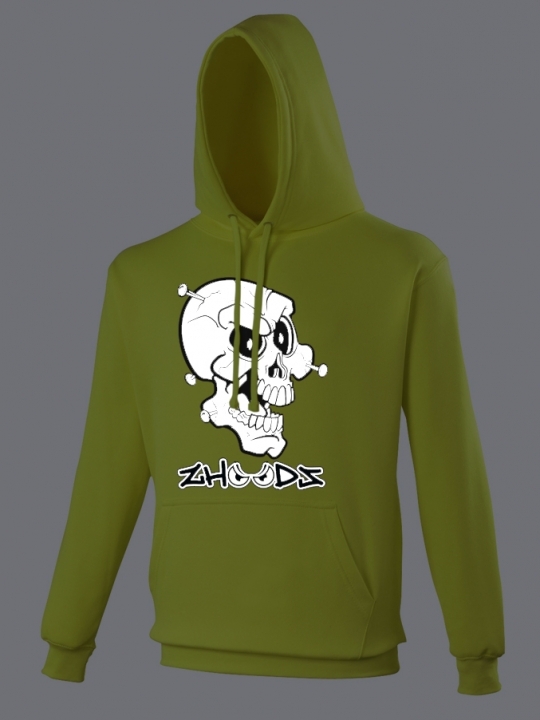 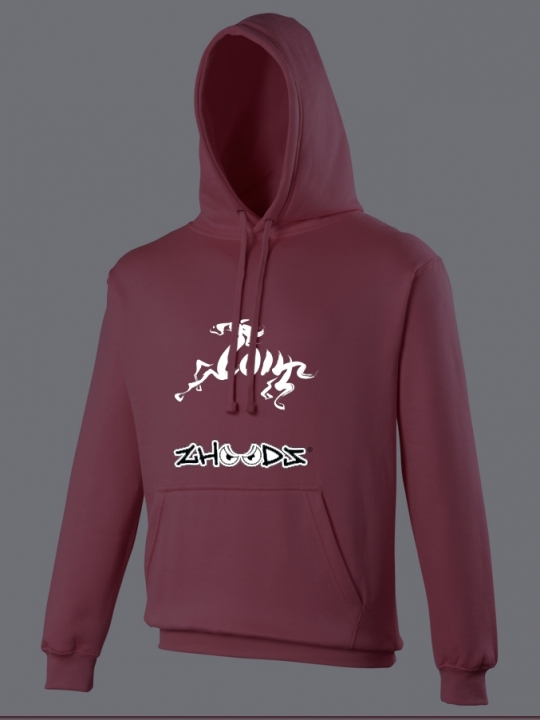 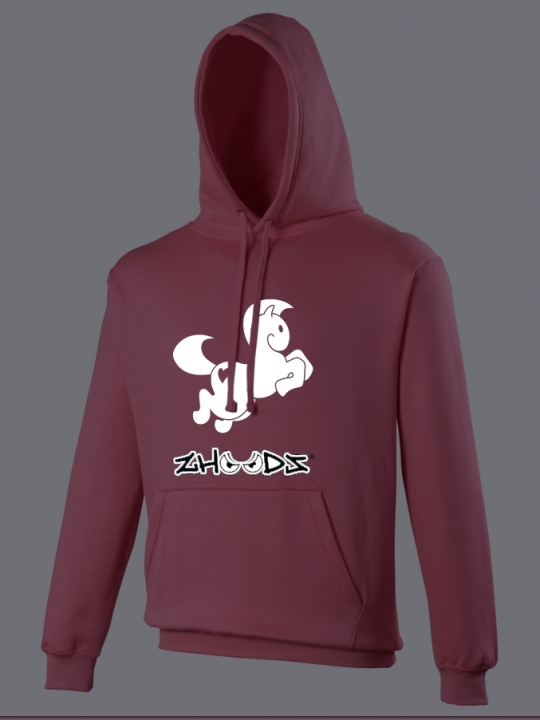 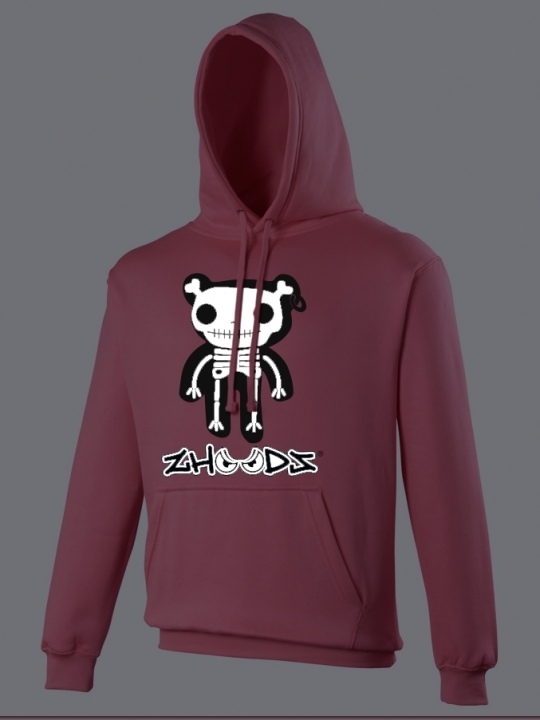 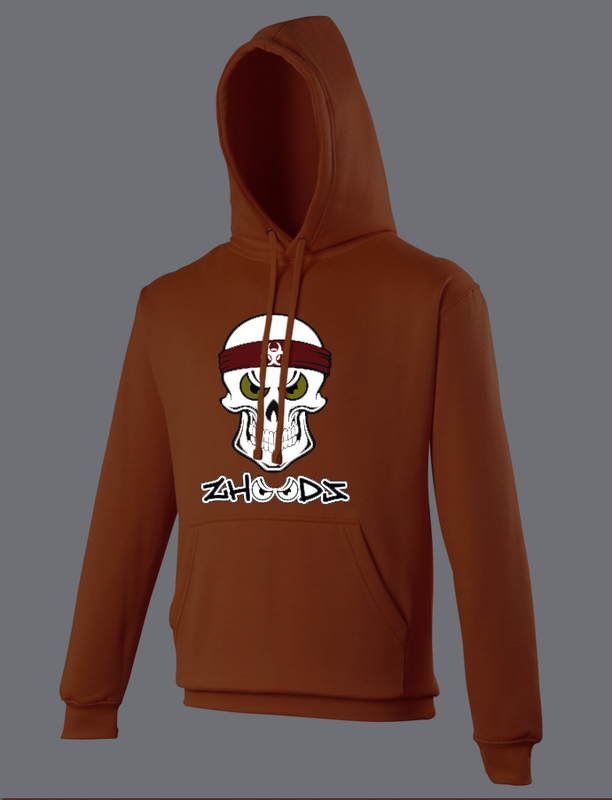 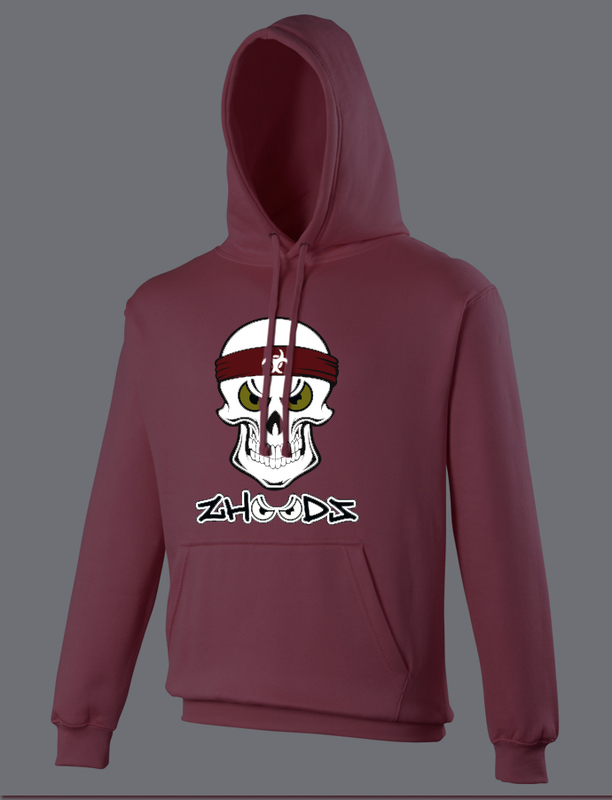 Tags: hoodie, skull, street, zhoodz. 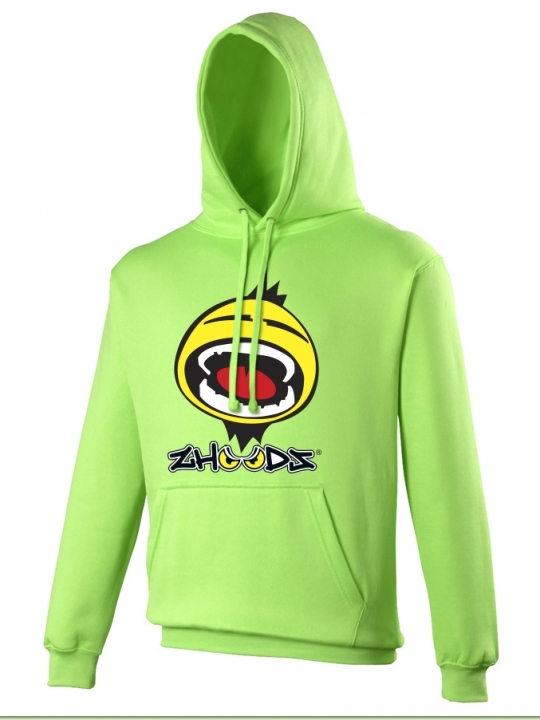 Kangaroo pouch pocket with small opening for ear phone cord feed.